UPDATE 10 Feb: Whoa didn’t expect that sudden surge of readers. Apparently in this thread on FB, Vishen claims Mindvalley doesn’t serve their programs in Malaysia – which would nullify the point of this blogpost. 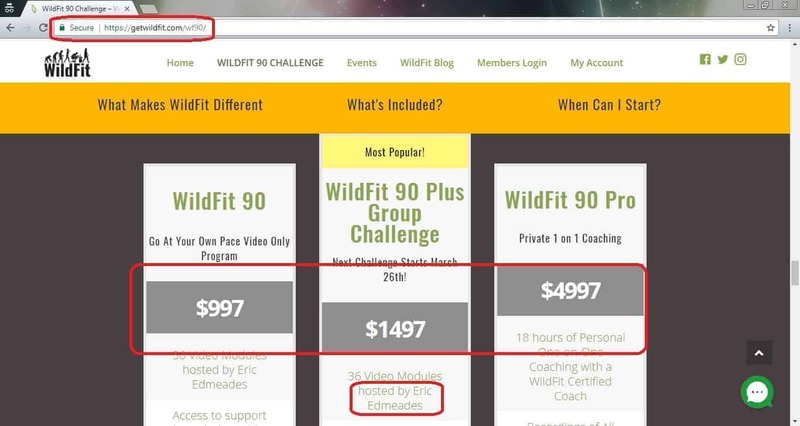 Well I don’t have the time to do real investigative journalism, but I did reach out to WildFit (screenshot below) and they verified that their program is “meant for the whole world”. Which includes Malaysia, naturally. 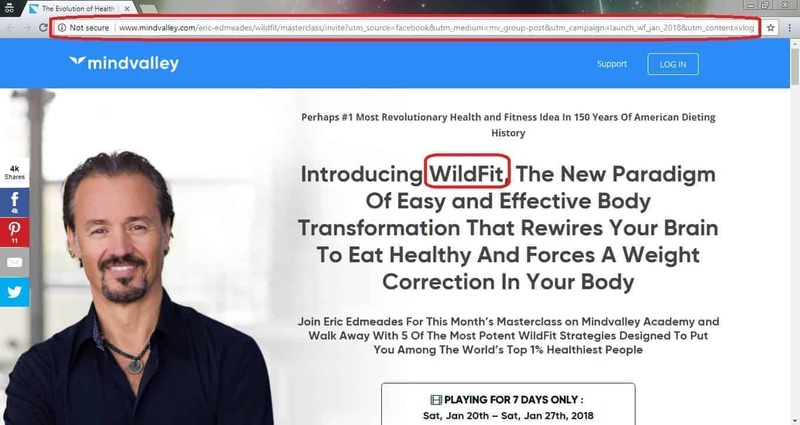 I can’t verify whether or not Vishen or Mindvalley is getting any financial gain from WildFit directly or indirectly from this whole campaign, and again, I didn’t attend the masterclass nor any of Vishen’s press conferences and all that, so I can’t prove anything, and really, it’s not my mission to do anything. The point of this blogpost stands: Neither Milo nor Vishen are evil nor selflessly good. It’s marketing vs marketing. Feel free to disagree. He is just trying to sell you his WildFit diet course. This video is an advertisement for a diet programme. Below: Progression of sales funnel (I’m just guessing on the last one, I didn’t attend the masterclass). In every cup of Milo there’s protein, fibre, Calcium, vitamins B2, B6, B12, C, D, Niasin, and iron (source). That’s a lot more than a cup of teh tarik, teh o ais limau, sirap ais, bandung ais, and a fkload of other drinks out there. In every cup of Milo there’s 12g of sugar – that’s about 2.5 teaspoons (5g = 1 tsp). Yes, sugar is evil. But Milo doesn’t have much of it. You wanna lose weight? I’d start with cutting down on Coke (39g/8 tsp), Ribena (21g/4 tsp), Starbucks (35-69g/7-14 tsp, see here), and definitely our favourite Malaysian foods like roti canai (esp roti tisu, boom, pisang, susu, kaya), nasi kandar, nasi lemak, ayam goreng, french fries, roti bakar telur cheese, satay, curry mee, char koay teow, maggi mee, cake, buffets, the list is endless. Milo may not be super healthy, but it’s far from evil. Vishen/Mindvalley may be healthy, but he’s far from “being the good guy”. He’s trying to sell you his course, guys. You wanna boycott Milo? I can’t stop you. Pointless, but hey it’s a free world. You wanna continue drinking Milo? Welcome to the club – I’m still enjoying my 3-tbsp Milo-O every couple days. Better than starting the day with a Frap, of this I assure you. My general philosophy: Eat a varied and nutritious diet, exercise enough, and sleep well. Good enough for me.